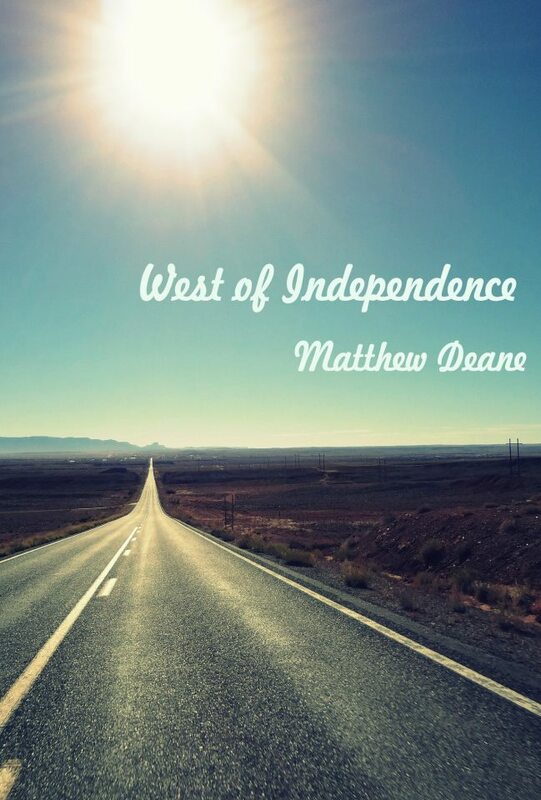 West of Independence is the story of two brothers on distinct but inseparable journeys. Raised in a large Mormon family, the brothers find themselves at odds with their upbringing; Jared because he is gay, Matthew because he is too much like his father. As Jared fights to find happiness in a lifestyle he was raised to detest, Matthew struggles to become the man he wants to be without losing his faith. Overwhelmed by sadness, Jared decides to end his life by driving over the edge of the Grand Canyon. He makes it all the way from New Hampshire to Independence, Missouri, where his trip ends with a suicide attempt in a lonely motel room. Several months later, Matthew and Connor (their youngest brother) set out to complete Jared's trip to the Grand Canyon with him. 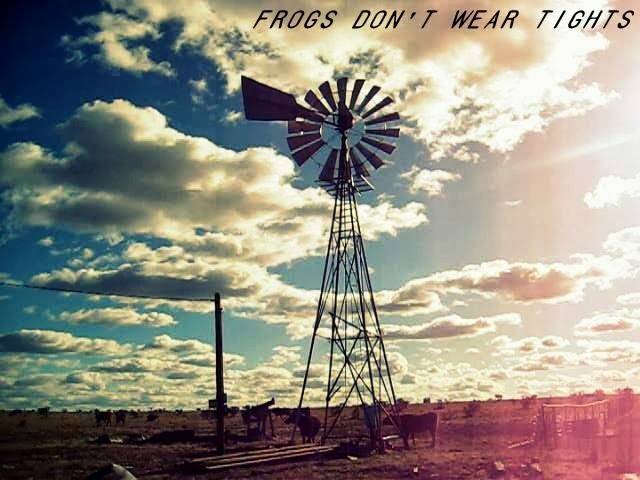 Heading West from Independence, they pick cotton, take a walk on Mars, chase windmills, and meet a plastic eating cow, while at the same time repairing a relationship that has suffered from Matthew’s self-righteous attitude. West of Independence is an affecting tale of family conflict, the need to be loved, and the capacity for change.